If you take away all of a human being’s weaknesses (fear, pain, any ties to his own humanity), what is left is a determined, unstoppable force. Now take away all high-level cognitive functions. What’s left is an unstoppable force driven by nothing but primitive desires. As if that wasn’t enough, now strip away their mortality. They require no food, no water, and no sleep. 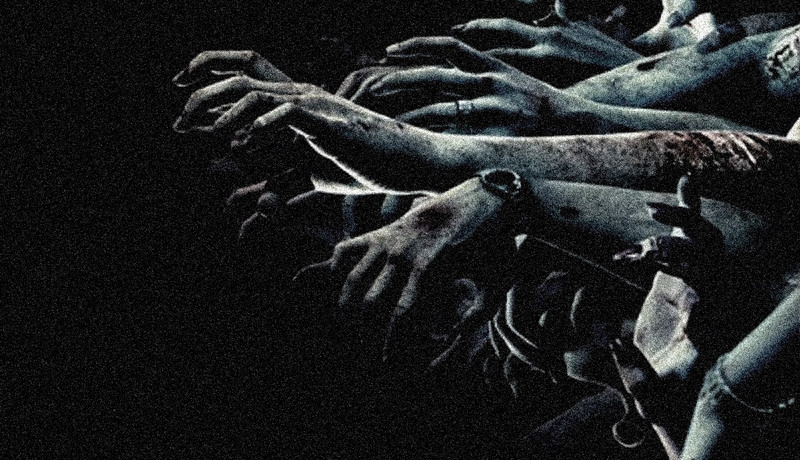 Their numbers grow exponentially, and they cannot die…they’re already dead! The only way to stop a zombie is to stop all brain function (i.e. decapitation, blunt force trauma, or a shot to the head). Most of what we know about war, since the beginning of time, is useless. This is a war unlike any other.